The seminar will be organised on Thursday, 14 March 2019 at 10.00 – 11.15 am at the Permanent Mission of Finland to the United Nations (Address: 605 Third Avenue, 35 Floor). Breakfast will be served to all participants. We kindly request your registration before 8 March 2019. 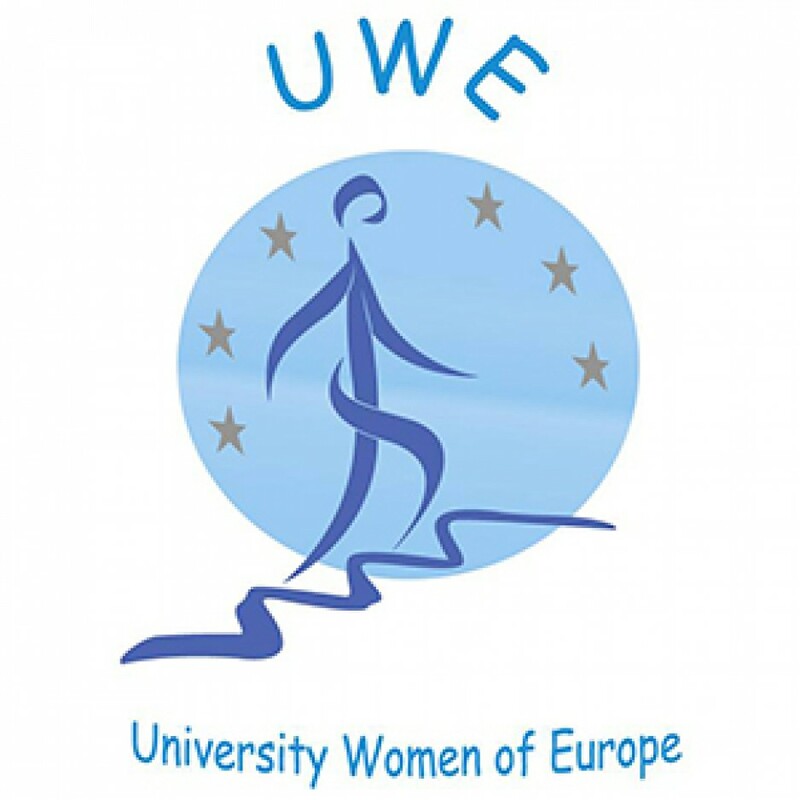 Organisers: Finnish Federation of Graduate Women, National Council of Women of Finland, Finland National Committee for UN Women, NYTKIS – The Coalition of Finnish Women´s Associations, Young Women’s Christian Association of Finland. The registration information is used only for event communication. The information provided will not be published or given to third parties. The information will be retained for two (2) weeks after the event. This entry was posted in Uncategorized and tagged education, empowerment, free contraception, Helvi Sipilä, seminar my body is mine.